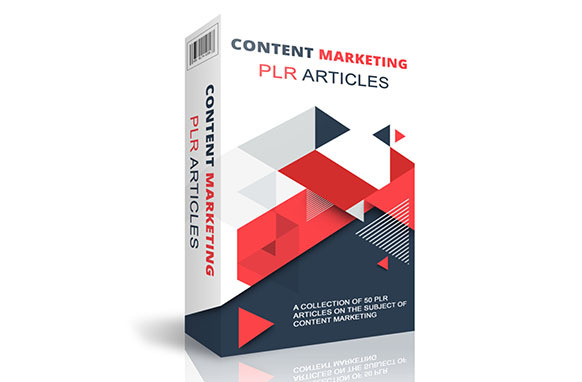 This is a collection of 50 premium PLR articles all about content marketing. All these articles can be used for anything you are needing them for. e.g. 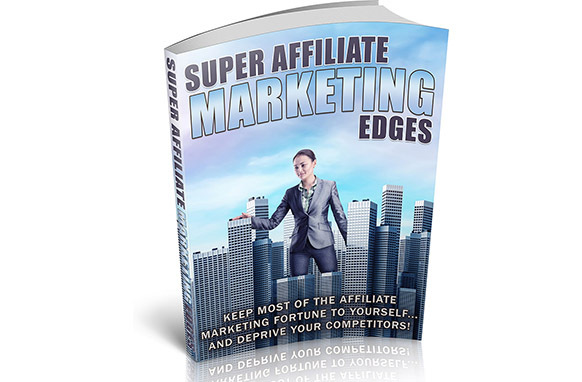 You can use them for article marketing, for creating your very own product, sell them individually plus so much more. This product comes with a custom-made PSD cover to help you sell the product. Meaning you can customize it, add your logo, web address etc.